Paul T. Nesper concentrates his practice on corporate law, business law, succession planning and real estate law. He is legal counsel to various corporations ranging in size from small, single shareholder to large multi-national corporations. He also represents numerous limited liability companies, sole proprietorships and partnerships. He has worked with closely held businesses and is involved in such transactional matters as business formation, commercial finance, and the construction and development of commercial realty. In addition, Mr. Nesper has extensive experience in business succession planning and has assisted clients in the transfer or sale of their businesses to family members and the control of their businesses through the use of trusts and private trust companies. Mr. Nesper is admitted to practice in the State of New York, the State of Pennsylvania and the State of New Hampshire. He is rated A(V), the highest rating given by the Martindale attorney rating service. He is a member of the New York State Bar Association and has participated in the Section on Real Estate Law since 1987. He is also a member of the Erie County Bar Association and belongs to the Committee on Real Estate Law and the Surrogate's Court, Practice and Procedures Committee. 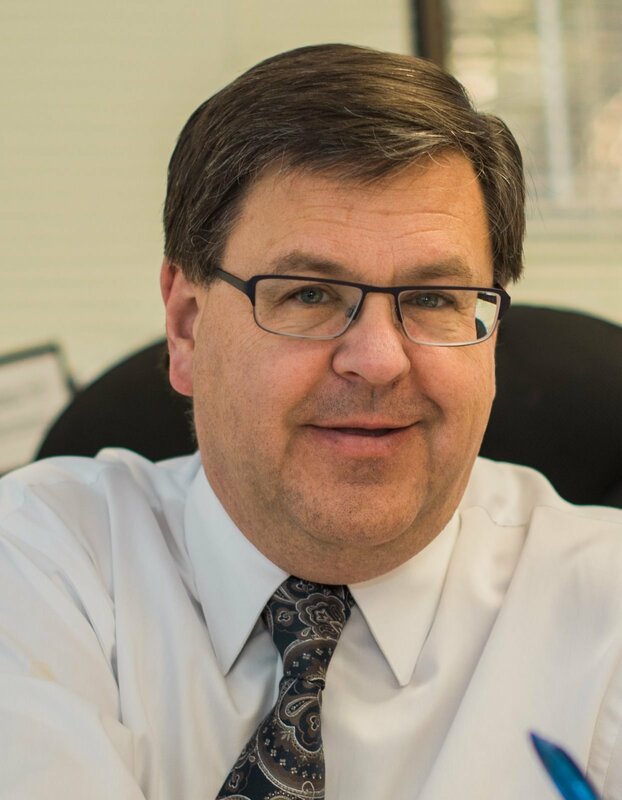 Paul Nesper frequently lectures throughout the legal community and has spoken on Real Property Law each year since 1987; the New Limited Liability Company Law in New York in 1998; and on Corporate Buy-Sell vs. Redemption Agreements in 2001. Mr. Nesper is an Agent for Stewart Land Title Insurance Company and Examining Counsel for Chicago Title Insurance Company. Mr. Nesper is past Chairman of the Board and Director the Amherst Chamber of Commerce; Past Director of the Amherst Task Force for Healthy Community, Healthy Youth; Past Director of the Epilepsy Association of Western New York and a current Director and Chairman of the Board of Harvest House in Buffalo, New York.